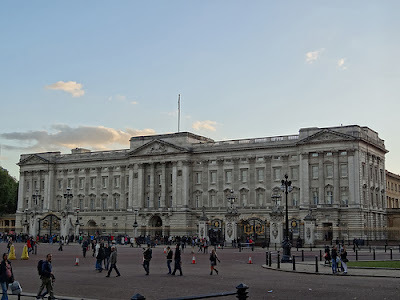 London Fun Facts: The best things in the city that no one knows about! What are the best things to do in London that no one knows about? We got you curious right? The London Eye - "Between 3am and 4am (usually, weather permitting), the London Eye is put in to a self-cleaning cycle and rotates at about 6RPM. That doesn’t sound like a lot, but that’s one revolution every 10 seconds! It gets all the rain, dust, grime etc off, all the mud etc ends up in the thames. They don’t “offically” allow you to ride it in this time, but slipping the cleaners (who aren’t the normal ride operators) £20 will get you on one of the pods. It’s a hell of a rush but it's only a matter of time until someone gets hurt and they stop this." Cheval Residences is the perfect option to see the Christmas Lights in London this holiday! The City of London takes Christmas very seriously. 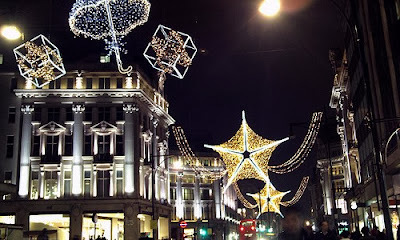 London's Christmas Lights are like a cinammon and spice slap in the face. It makes you believe in Santa no matter how old you are and makes even the grumpiest person in the world smile. Enough said, here is the list of the best Christmas Lights sites in London. 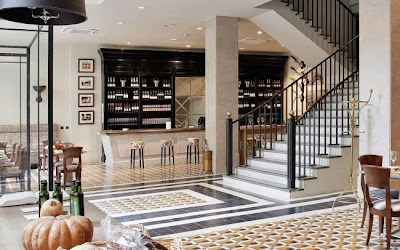 Cheval Knightsbridge is a few tube stations from Miller Harris store. The idea of a fragrance made for you is great. Not only it sounds like something only queens and princesses would have, it is also an opportunity to really reflect your personality through your perfume. And in a perfect scenario, maybe even have more than one scent, because let's face it, we all have our mood swings. 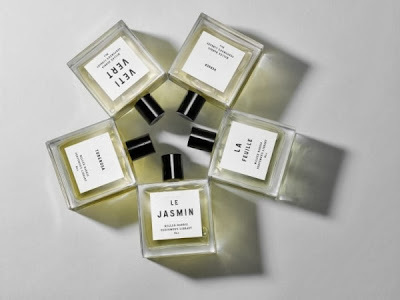 Perfumer Lyn Harris, founder of luxurious fragrance house Miller Harris, has turned the idea of the signature scent on its head with her Perfumer's Library collection. The Perfumer's Library is a set of five scents to suit different seasons, occasions and moods. The idea, according to Miller Harris, is to "build up a wardrobe of fragrances rather than being restricted to purely one".